What do you think of the British? 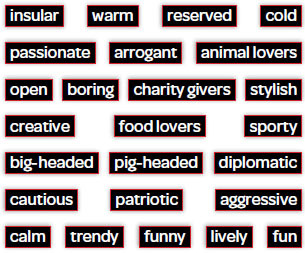 Which of the adjectives below best describes them? Give reasons. Read the article. 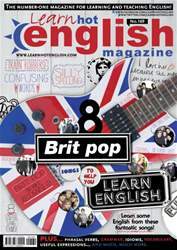 Which adjectives are mentioned in relation to the British? Read the article again. What do you think the author means by the following? Give examples.